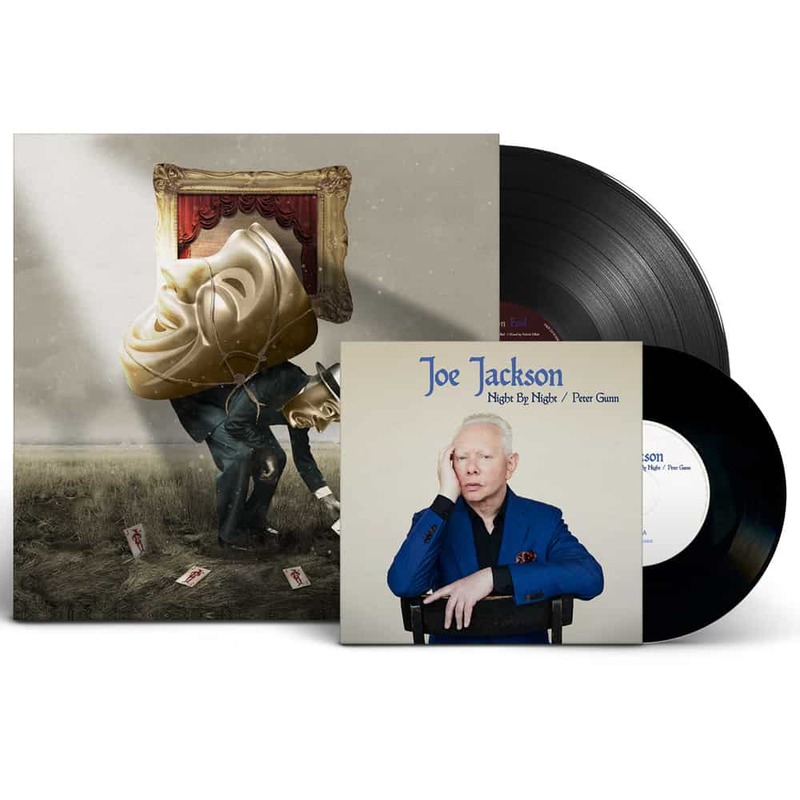 Following the 2015 release of the critically acclaimed “Fast Forward”, legendary songwriter Joe Jackson has announced the release of his new studio album “Fool”. The record, which is the 20th studio album of Jackson’s career, was the fulfilment of a career-long dream: to finish a tour and head straight into the studio with the band firing on all cylinders. So, on July 29th, Joe wrapped up his 2018 summer tour at The Eqyptian Theater in Boise, Idaho – and the following day set up shop at Tonic Room Studios in town.